My first phone case design. I used Geometric black and white pattern from Russell Busch set for the pattern design. 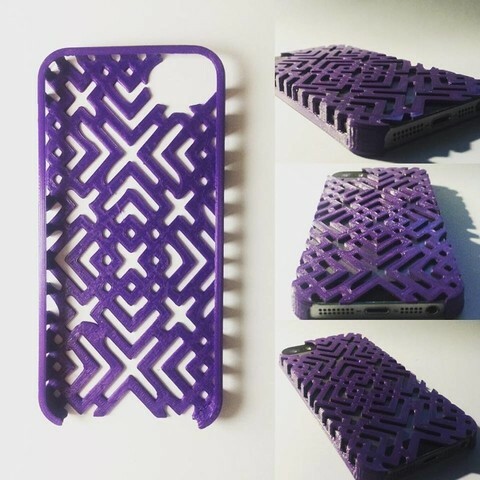 Was printed in PLA, fits the phone perfectly. Still going to test it with Flexifil.